Norcada will be exhibiting at the 2014 DSS Expo in Baltimore from May 6 to 8, 2014. 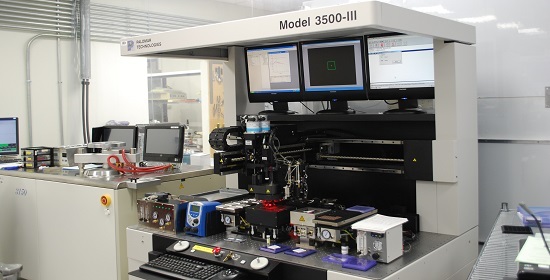 Norcada will showcase its latest DFB laser products for TDLAS applications, including a mid-IR 3.27um DFB laser for high sensitivity methane detection applications. Please visit us at booth number 858, or email us to info@norcada-lasers.com to setup on-site meetings. 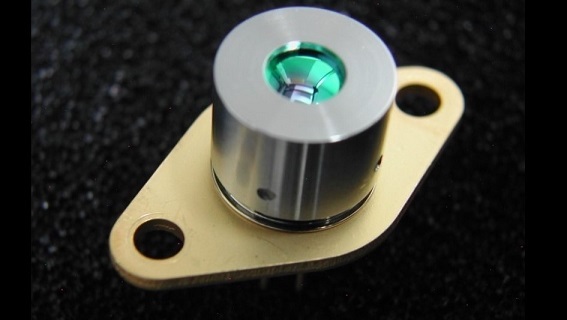 Norcada Inc., a photonic and MEMS product company, specializes in the development and manufacturing of mid-IR DFB lasers (www.norcada-lasers.com) and MEMS devices (www.norcada.com) for a wide range of industrial and scientific applications. Founded in 2002, Norcada has a state-of-the-art photonic and MEMS fabrication facility in Edmonton, Alberta, home to a major nanotechnology cluster in Canada.